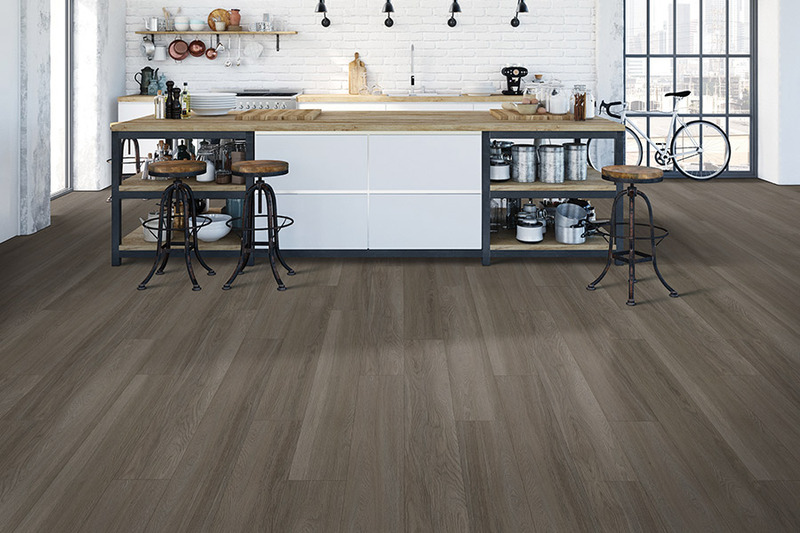 It’s a well-known fact that luxury vinyl flooring offers some of the most beautiful floorings on the market today. Not only are there many styles and designs to choose from, but you can even get the real look of all natural materials. This is often what draws homeowners to this flooring in the first place. 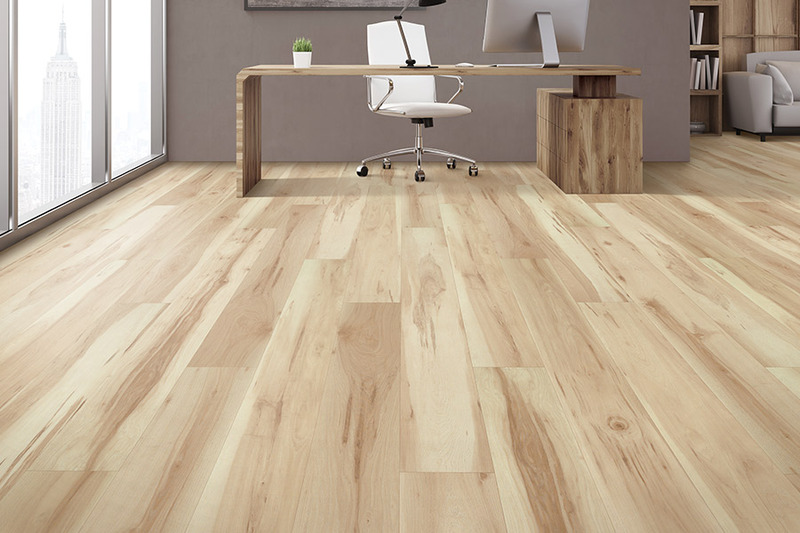 Having a wood-look floor that has so many benefits, and is so very easy to care for, is something that is very appealing. 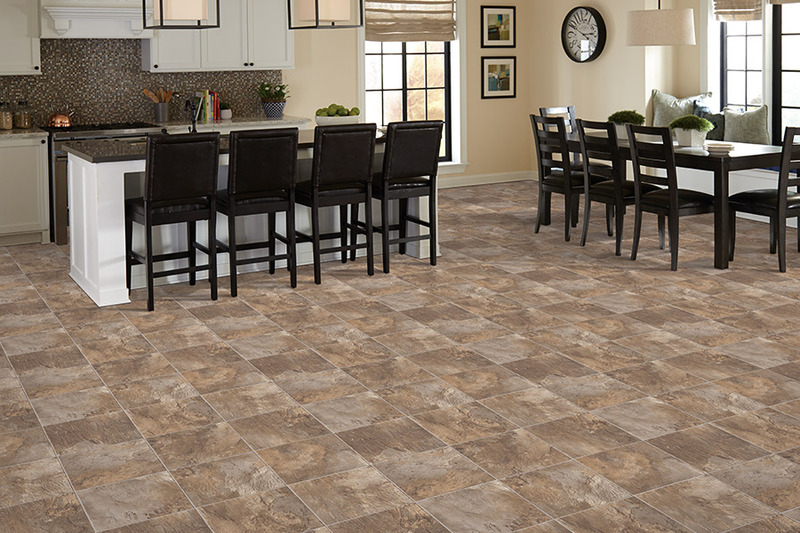 You can also find the real look of natural stone and ceramic and porcelain tile, offering a wealth of variety for your home. America’s Best Carpet & Tile has been in business since 1990 and offers a wide variety of floor coverings and related products, but we don’t stop there. We also offer outstanding customer service, professional floor cleaning, and installation of your flooring by experienced professionals. All of this, backed by a guarantee that you’ll be able to trust. From our showroom in Memphis, TN, we serve the areas of Memphis, Southaven, MS, Germantown, Olive Branch, MS, and Collierville. We look forward to serving you as well and offering you a flooring experience like you’ve never experienced before. When you can get many benefits in one floor covering, we think it’s a good idea to at least find out as much as you can about it. 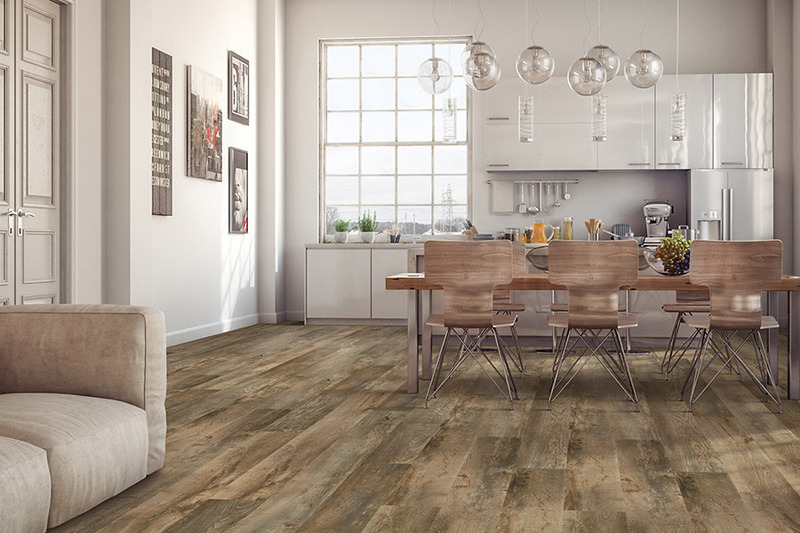 In luxury vinyl, you’re likely to find all your needs met, as well as a floor that adds striking beauty to your existing decor. 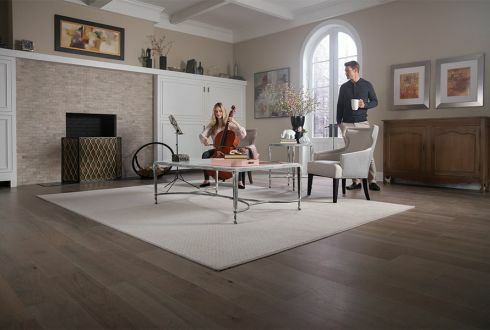 From the look of gorgeous solid wood floors to the amazing texture and elegance of marble, travertine, or granite, it’s hard to deny the aesthetic appeal. 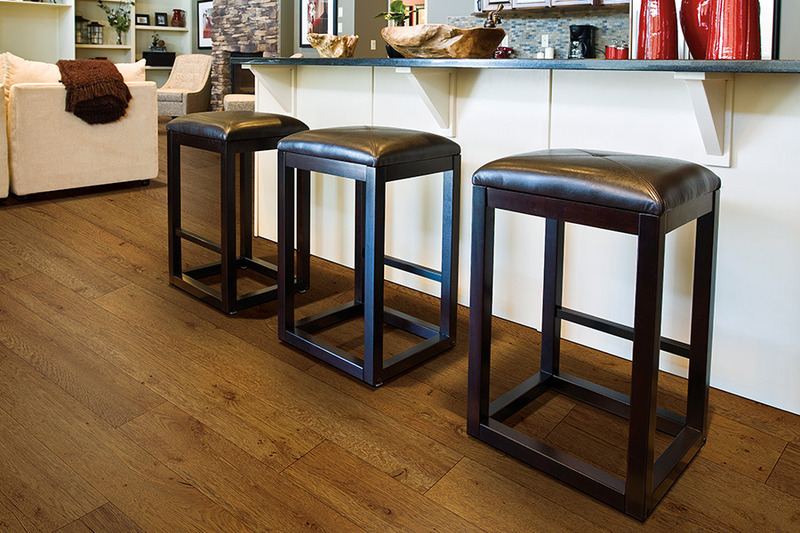 On the other hand, you’re going to experience durability in all its forms in this flooring. Not only is it resistant to scratching, scuffing, tearing, and fading, but you can even choose a waterproof option. 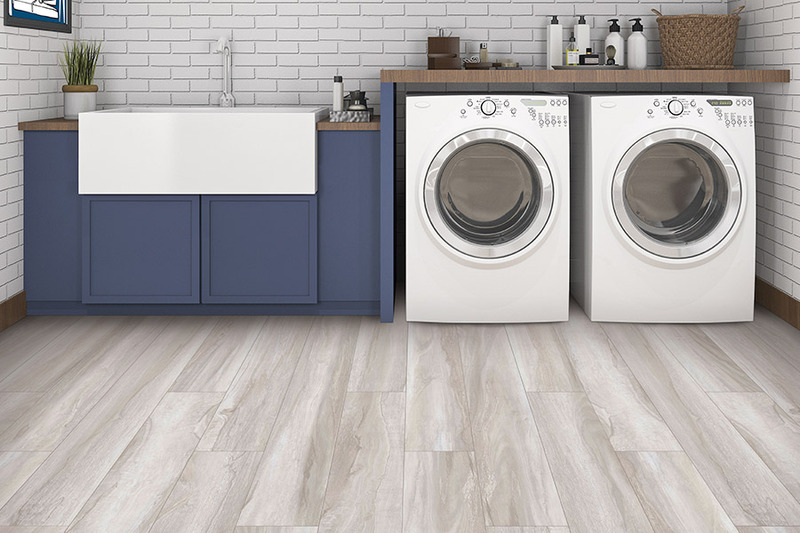 Perfect for bathrooms and laundry rooms, it even offers the ultimate in peace of mind when installed in living rooms, dining rooms, and bedrooms. Created with a backing layer, a vinyl core, and a protective wear layer, there’s little these floors can’t handle, and we’ll be happy to give you even more details on that fact. Our installers will be in and out in no time, leaving you with an exceptional floor you can clean and maintain with ease. Better still, you’ll be able to do that for years to come.